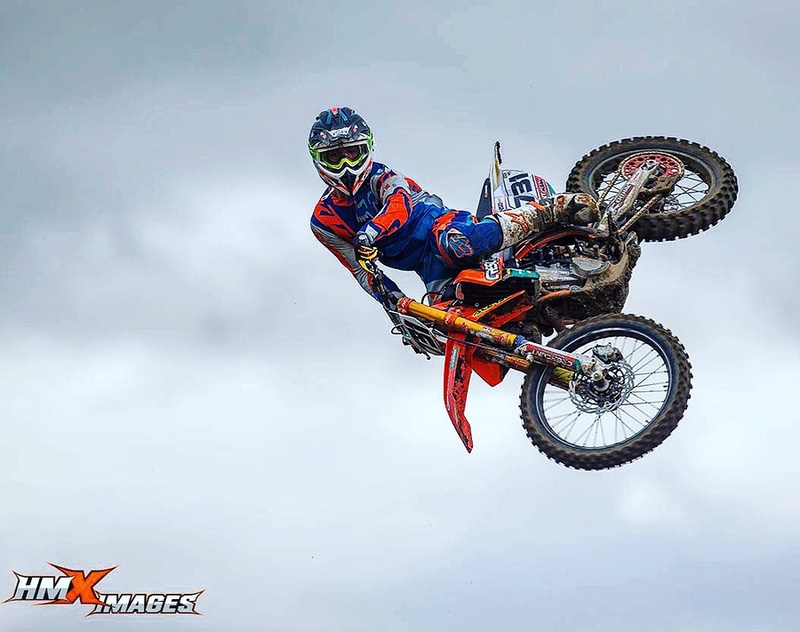 Jake Shipton, a 22 year old rider is starting 2016 in the MAXXIS ACU BRITISH Motorcross Championship (MXGB) with his Öhlins equipped KTM 450 SXF for Team Crescent KTM.cross. He is more than enthusiastic with the change to Öhlins suspension. After his first test the rider with no.731 wrote to us:“ Really can´t say how amazing and plush the product feels, never had suspension like this and I am more than happy to run it(...). First place at Dubai Motocross Championship and at Dubai Desert Rally Championship, victory of Pathchquick Trophy Event and several Top Ten places in the MAXXIS ACU British Motorcross Championship are only some results he achieved in 2015. His goals are clearly set for 2016: Top 8 at MXGB championship and to be a top5 contender, Top 5/podiums at MX nationals and Pirelli Masters. He wants to compete in two selected MXGP´s and in selected Dutch/Belgium championships. Our official Öhlins Service Centre FTR Suspension will be offering a technical service into the ACU British Championship along with supporting their own riders Ben Clark and Alexander Brown in the MXYZ2 and Ollie Osmarston in the MX2 under the “Apico FTR Team “ banner. Öhlins DTC wishes Good Luck to all our riders for the upcoming season.